I don’t know about you, but dinner time seems to be the only time of the day that we can get everyone sitting in the same spot and talk about our day. Our boys are still young and can’t go anywhere without us driving them (which seems to be almost every night of the week), but we make it a point to all sit down at dinner time together and share what happened to us throughout the day, even if it is just for 30 minutes! 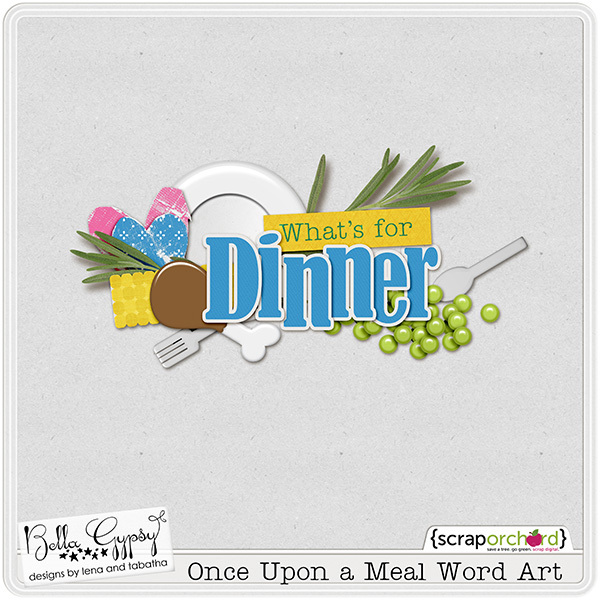 Once Upon a Meal is not only perfect for scrapping meal times, but also the traditions your family has during meal time. Lena and Tabatha wrote this in their newsletter today about their meal times. 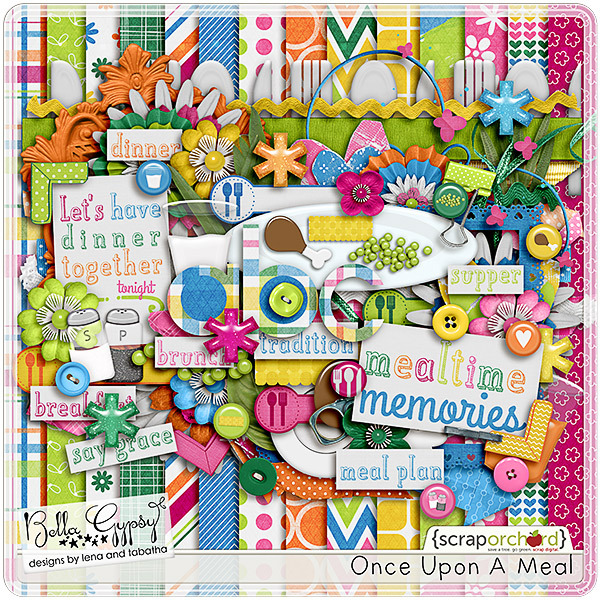 It is time for you to scrap your family’s mealtime memories with this fun collection! Don’t need the whole collection? Why not try the bundle? Each piece of the collection is available individually as well. You can always pick up just the kit or other pieces that you need. 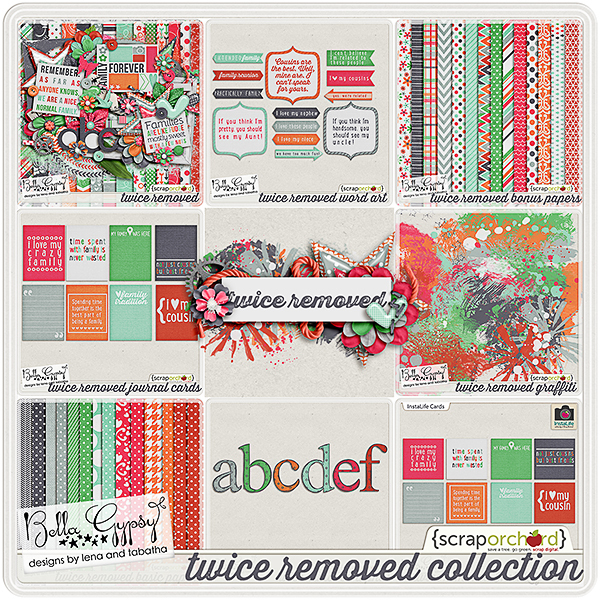 There is an add-on kit that is free with the purchase of the whole collection! 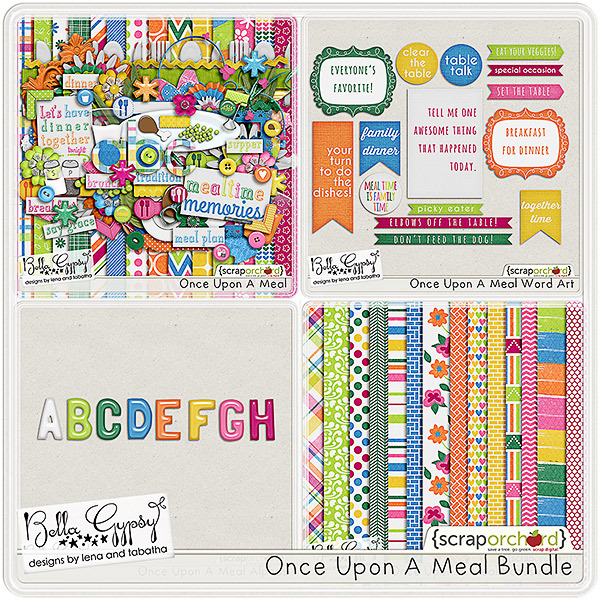 All the other pieces can be found in Bella Gypsy’s Store at Scrap Orchard. Every night my boys ask me, “What’s for dinner?”. So I thought it would be fun to create some word art for you asking that one question! You can pick it up HERE or just click on the preview. 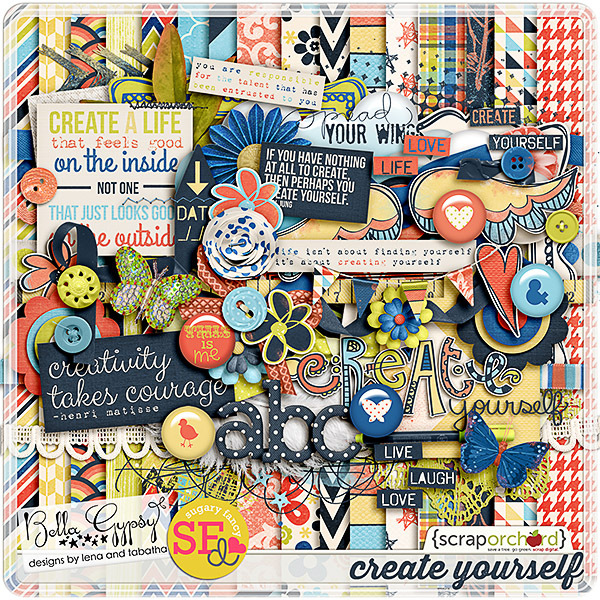 Bella Gypsy also teamed up with Sugary Fancy Designs this week to bring you this gorgeous kit! 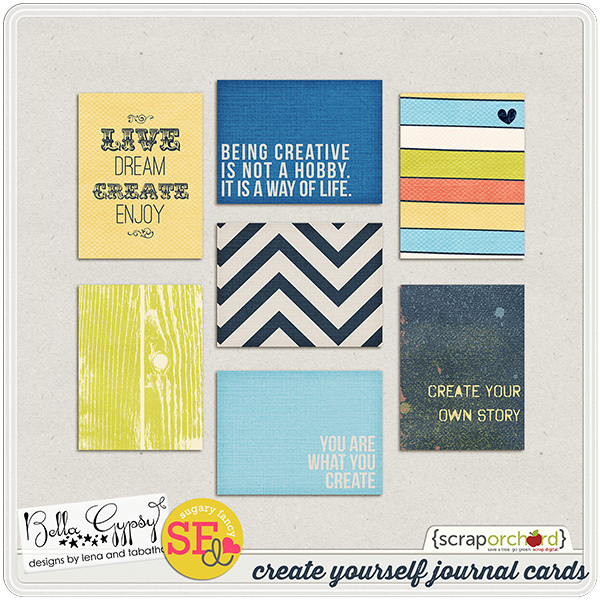 These journal cards are FREE with your purchase of the kit through September 4th. 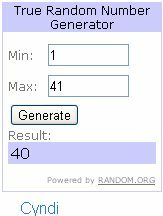 Once again we are thankful for your comments and thanks to Random.org, we have a winner. Congratulations to Miss Kristina. I will send her out instruction on how to collect her prize. Looking forward to what the girls have in store for us next week! Kim here today with the latest Bella Gypsy news. 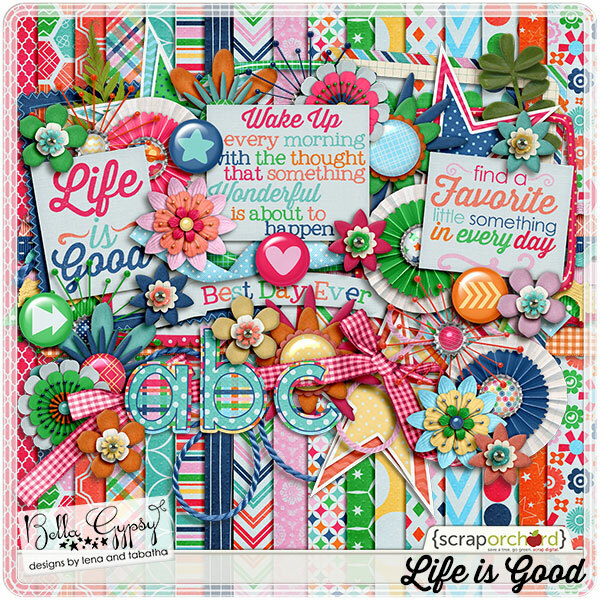 Every day is full of scrap worthy events….the big and the small. It is time to stop and appreciate all those little things in your life and scrap about them! 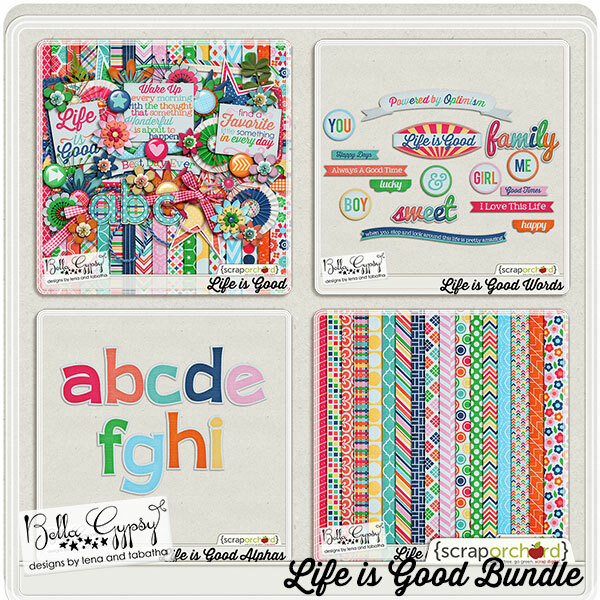 Bella Gypsy has the perfect collection to help you scrap about those special moments in your life! 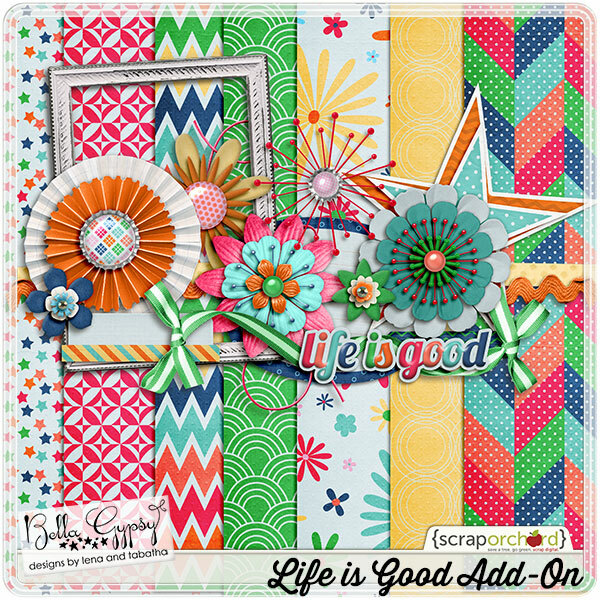 Check out “Life is Good”. 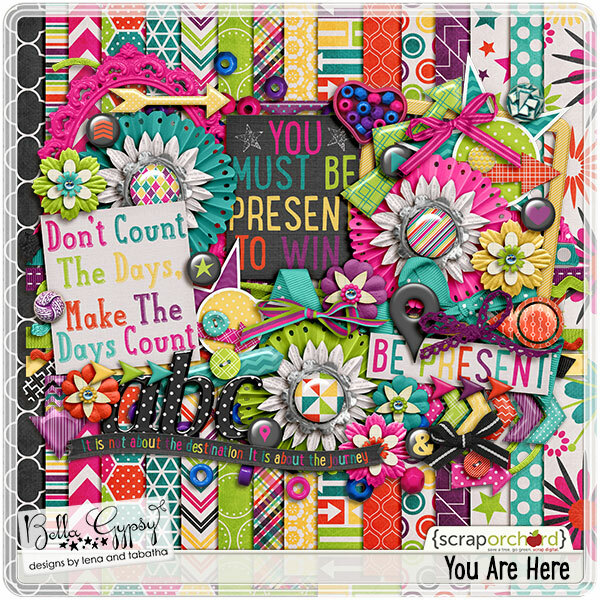 It is perfect for scrapping about the boys or girls in your life! Here is the whole collection! Here is a closer look at just the kit! There is also an add-on kit that is free with the purchase of the entire collection this weekend! I made some word art for you that coordinates with the collection. 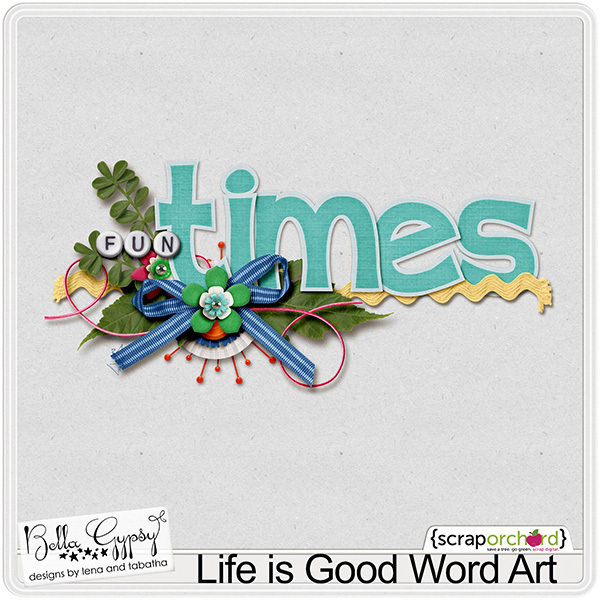 Click HERE or on the preview to download the word art. Thank you for all of the nice comments! 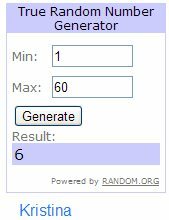 Random.org selected Stephanie as our winner. I’ll send her out an email telling her how to collect her goodies. We appreciate you all! Look for a new sneak peek next week and a chance to win. Is it back to school time for your kiddos yet? Mine don’t go back until the last week of August so they are trying to enjoy the last little bit of summer vacation! I know some of you sent your children off this week and even some a few weeks ago. Back to School time means lots of pictures being taken by the Mamarazzi! I take so many pictures each year on the first day of school and I can’t wait to scrap them! 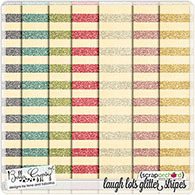 Bella Gypsy has a brand new collection this week to help you get all those back to school pictures scrapped in no time! 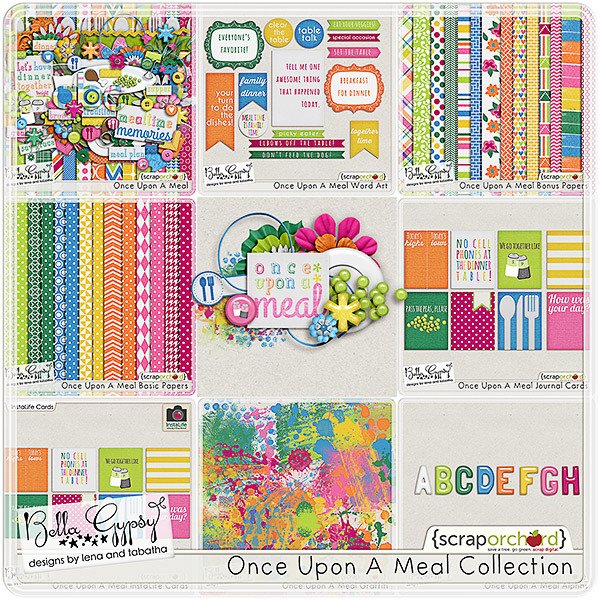 Check out School Files…here is the collection! And here is a closer look at just the kit! As always there are tons of add-on packs available individually too! 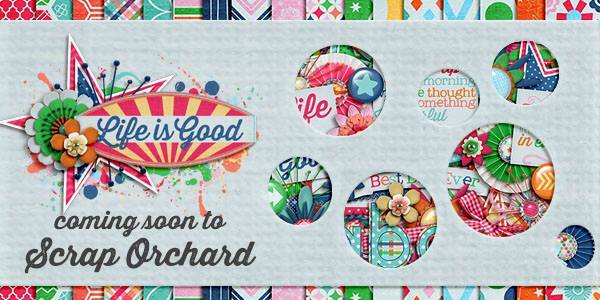 You can check them out in the Bella Gypsy store at Scrap Orchard. 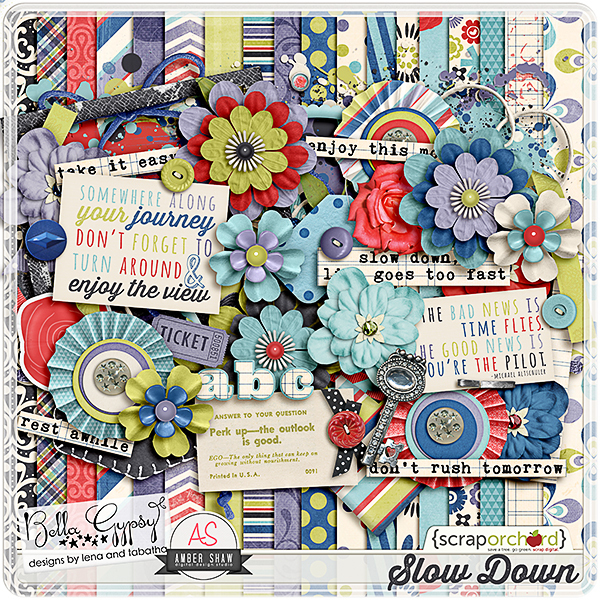 Bella Gypsy also teamed up with Amber Shaw this week to work on this beautiful collab! 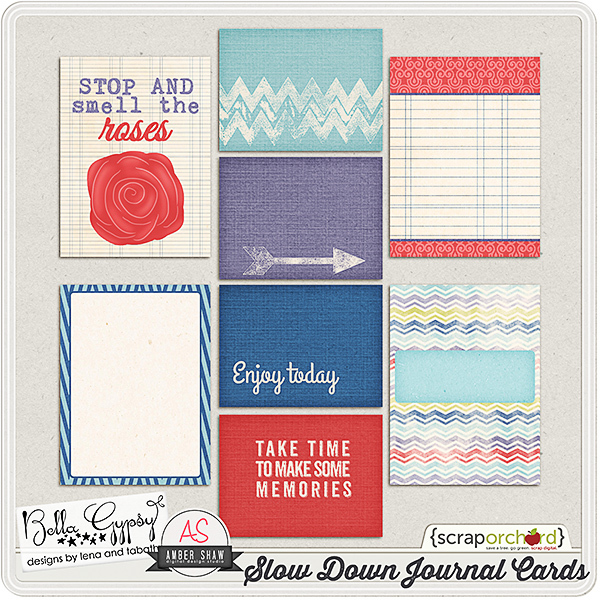 There are some coordinating journal cards. I am really big on project life and thought it would be fun to make some word art printables for you this week! Here they are! I hope you have a great weekend! See you next week! Thank you everyone for your kind comments! Our winner tonight is Lucinda. I will email her on how to collect her prize. Looking forward to what the girls have in store for us next week! Don’t worry, we aren’t going to pull up any transcripts or anything on you. 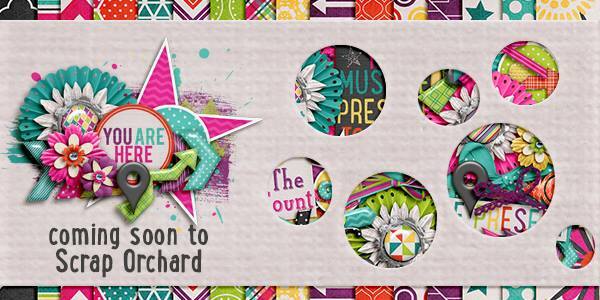 We just wanted to give you a sneak peek of this new fabulous kit just in time for the new school year. You are going to have so much fun doing those Back to School pages and we can’t wait to see what you do with this newest collection! Life goes by so quickly and there are so many memories that I am sure you want to capture. It is time to focus on those little things that matter and time to live in the moment! 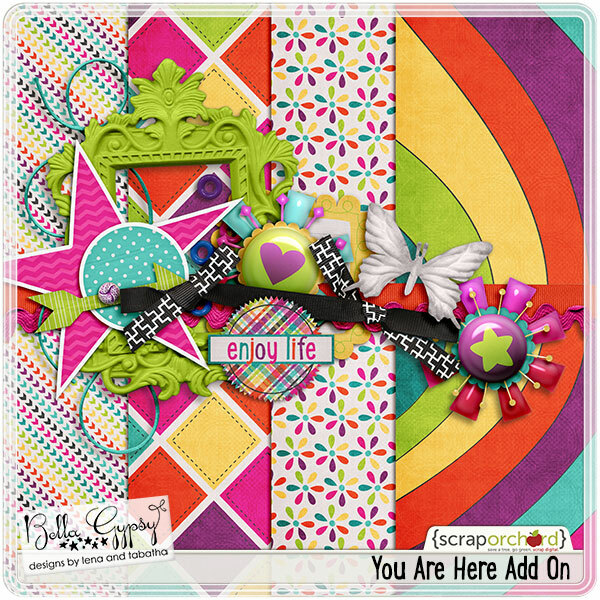 Bella Gypsy has a brand new collection called “You are Here”. 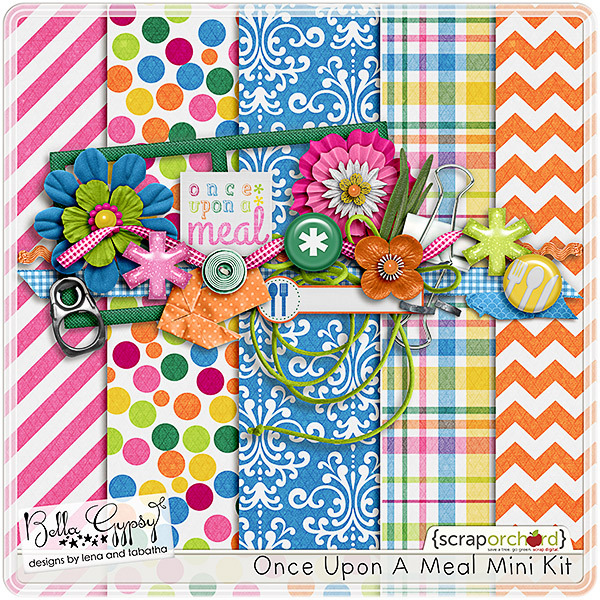 It is perfect for scrapping all those precious moments you don’t want to forget about! There is a smaller bundle available for those of you who might not need the whole collection. You can purchase each piece individually as well. Here is a closer look at the kit. If you purchase the whole bundle, you can get this add-on FREE for a limited time! 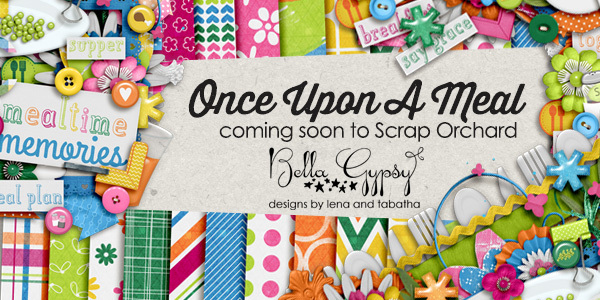 The other pieces of the collection are available too, and can be found in the Bella Gypsy Store at Scrap Orchard. 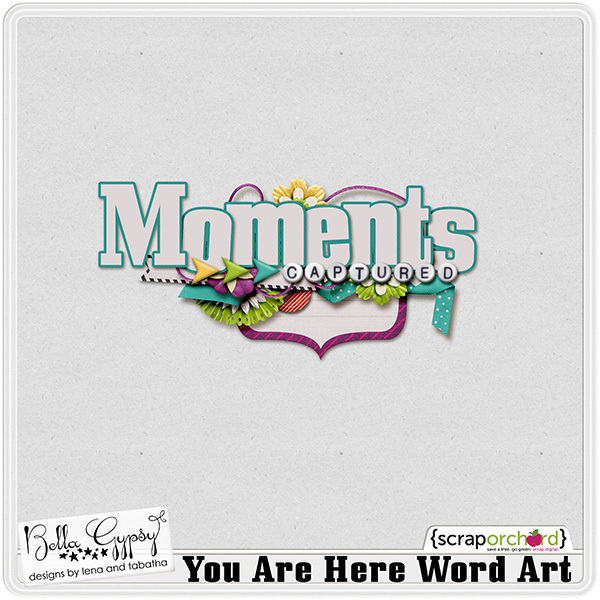 Here is a free word art piece just for you this week. Simply click on the preview or HERE to download. Thanks to everyone for your comments. 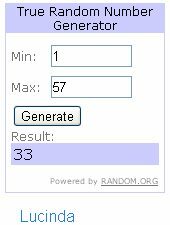 Congrats to our winner, Cyndi. 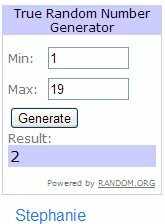 Random.org chose her as our winner this week. I will get a message out to her so she can collect her prize. We look forward to seeing what everyone does with the collection. Family means everything to me and I am sure you feel the same way about your family. 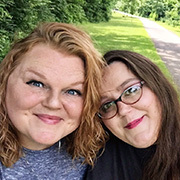 Whether you come for a huge family that gets together at every holiday or a small family that sees each other just a few times a year, those family memories are worth scrapping about. 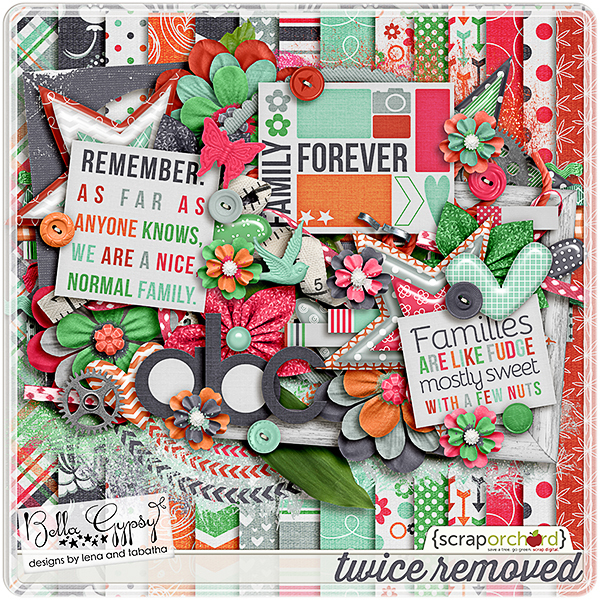 Bella Gypsy had a brand new collection this week at Scrap Orchard called Twice Removed. 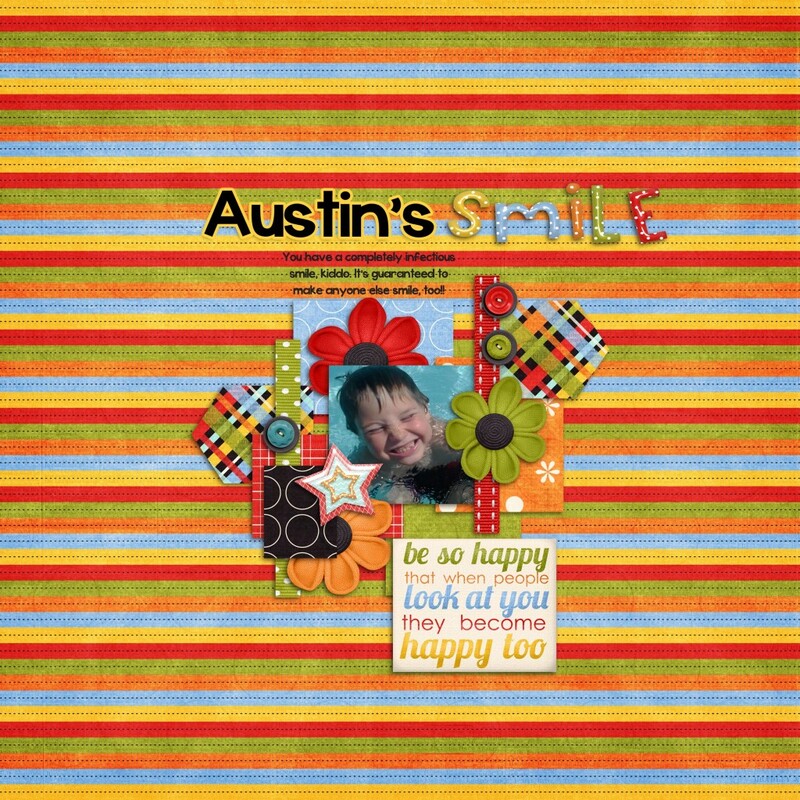 It is perfect for scrapping all those family photos! And here is a mini kit that coordinates with the collection. 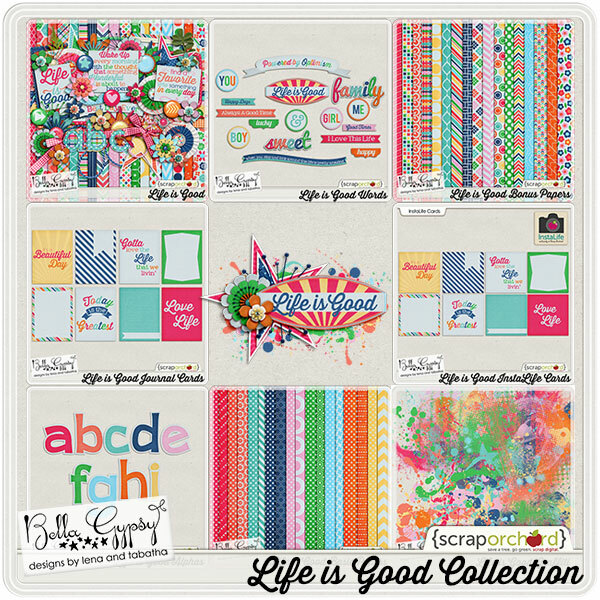 Bella Gypsy also has journal cards, InstaLife Cards, Alphas, WordArt, Grafitti, and Bonus Papers 1 and Basic Papers that are being sold individually as well. Here is a free frame cluster for you! 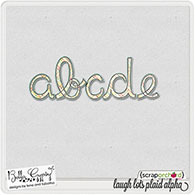 You can click HERE or on the preview to download the freebie this week. It’s Thrifty Gypsy time again! 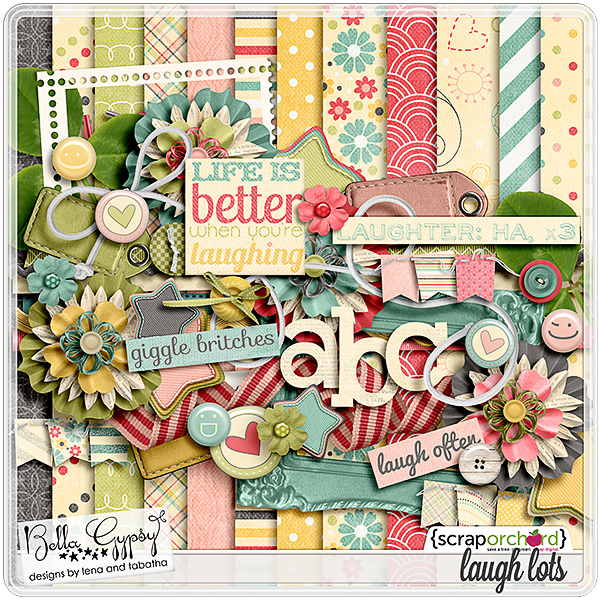 Here is August’s kit–Laugh Lots. I love a kit that I can make a happy little page with! But don’t pay full price…use this opportunity to pick up Laugh Lots for half off during August only! 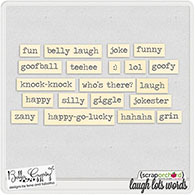 If you already have Laugh Lots, or if you pick it up now…send us a layout you create to contact@bellagypsydesigns.com. All entries will be entered to win a $5 Bella Gypsy gift card. Check back here September 1st to find out who won August’s contest and find out what’s on sale for September! 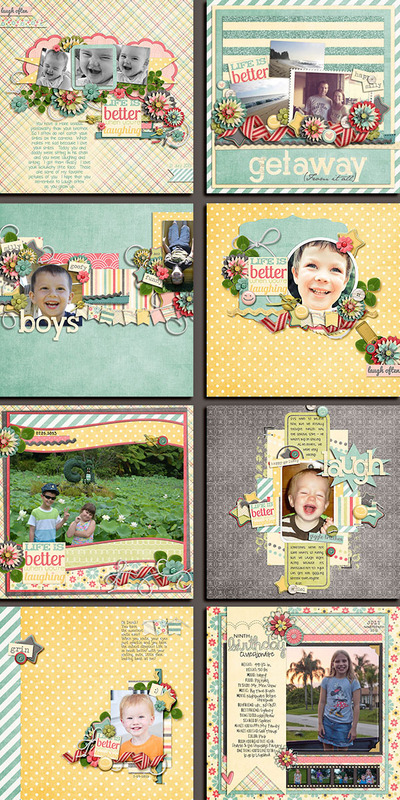 Random.org chose the following layout from all of our submissions for July. We had so many beautiful pages and this one was the winner ! Congratulations Nicole! 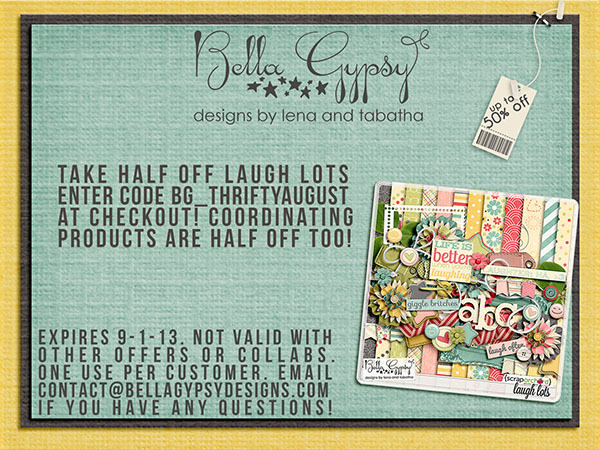 Email contact@bellagypsydesigns.com for your prize! We had fun featuring some of the entries this month on our Facebook fan page. Enter in August and you could be the one featured!